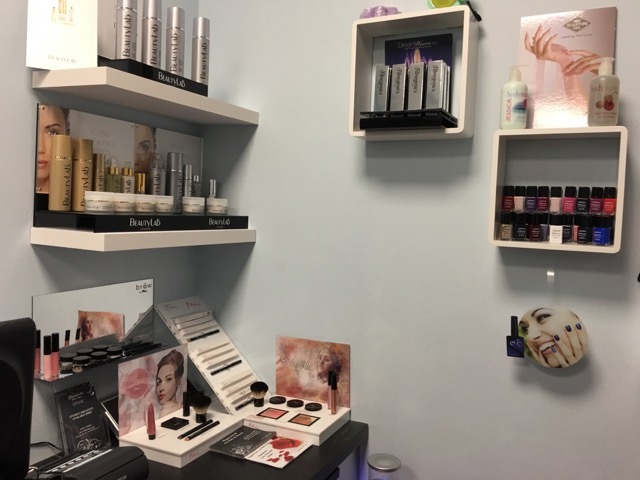 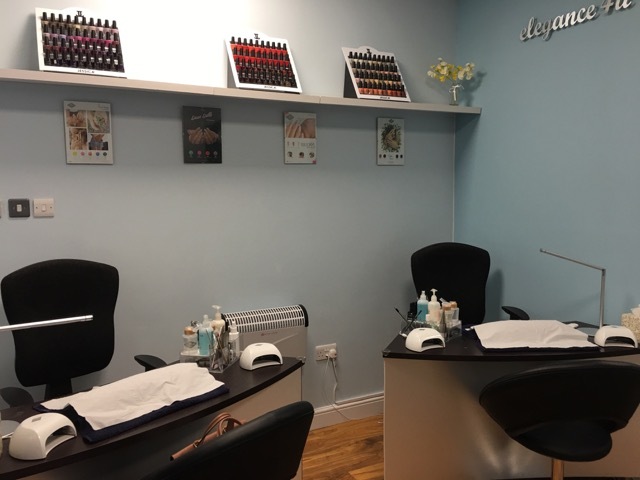 Our salon is based in Hatfield (opposite the Galleria) and offer a wide range of nail and beauty treatments ranging from manicures/pedicures, gel nails, spray tans, massage, facials, individual lashes, brow treatments, waxing and also intimate waxing using Hot Wax for females. 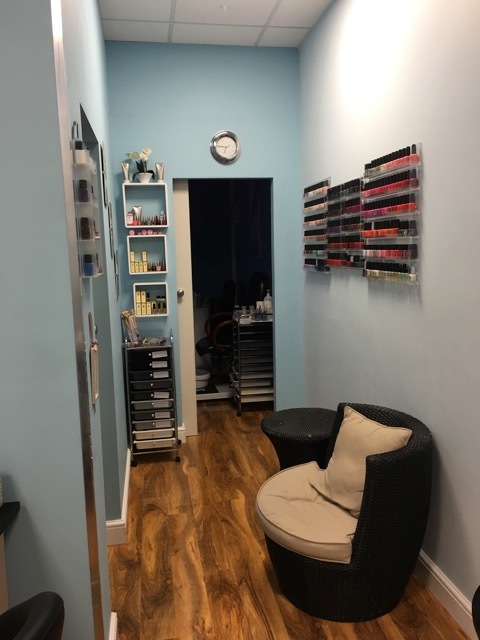 All staff are fully qualified in NVQ2 and NVQ3 Beauty and are also fully trained in every brand that we offer. 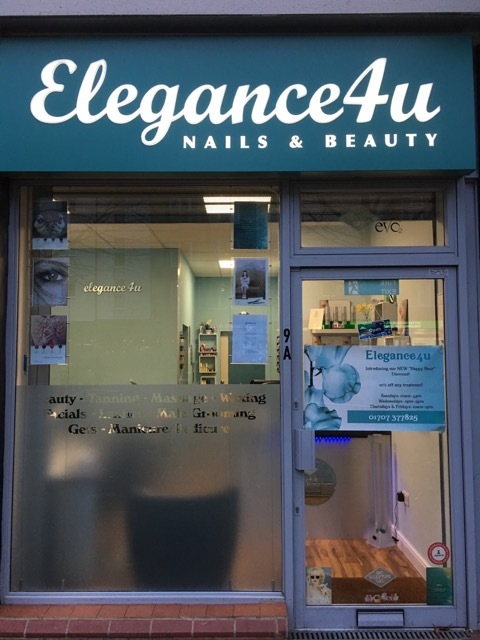 Elegance4u offer daily discounts for Students, NHS staff and Business Park Employees plus a Happy Hour discount for all other clients. 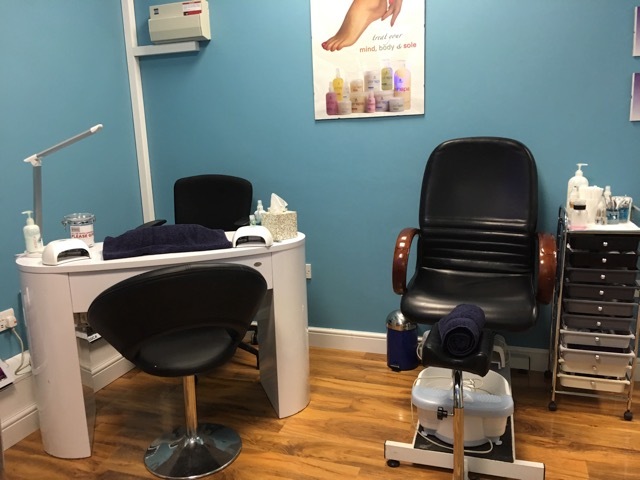 We take pride in our salon appearance and the service we offer and all our staff are very friendly and professional at all times.